Chinese smartphone maker OnePlus on social media has been counting down the days until the unveiling of what is believed to be a higher-end version of its existing OnePlus 3. The OnePlus 3T (or the OnePlus 4 / OnePlus 3S / OnePlus 3 Plus / whatever it’ll be called) is scheduled to break cover on November 15 (tomorrow). Here’s everything OnePlus has revealed – and what all has been rumored – leading up to this point. Both OnePlus and Qualcomm have confirmed on Twitter than OnePlus’ new device will be powered by a Snapdragon 821 processor clocked at 2.35GHz (most manufacturers that have used this chip run it at a more conservative 2.15GHz). OnePlus co-founder Carl Pei has also confirmed that his company won’t be moving from AMOLED panels to LCD panels as had previously been rumored. Confirmed specs aside, the general consensus is that the 3T will feature a 5.5-inch Full HD (1,920 x 1,080 pixels) display and 6GB of RAM along with either a 16-megapixel camera sporting Sony’s IMX398 image sensor or a 20-megapixel rear shooter using a Sony IMX395 sensor and f/1.7 aperture lens. We’ve also heard conflicting reports regarding the size of the 3T’s battery. Some claim it’ll pack a 3,000mAh unit like the excellent OnePlus 3 while others are leaning toward a slightly larger 3,300mAh pack. The handset may also arrive sporting 128GB of local storage, twice as much compared to its current flagship. It’s also worth noting that the OnePlus 3 is no longer in stock over on OnePlus’ website. The upgrades may cut into one of OnePlus’ biggest strengths – its low price. 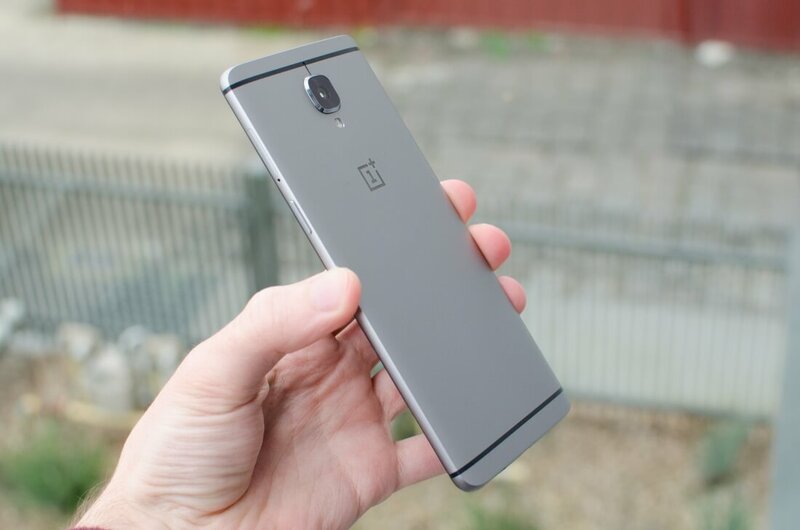 Rumors suggest the OnePlus 3T may debut at or around the $480 mark, a premium of $80 over the $400 that the OnePlus 3 commanded.